At Jessamine we stock and have access to a large variety of tyres to meet almost any budget. All tyres are balanced before being refitted to the vehicle. 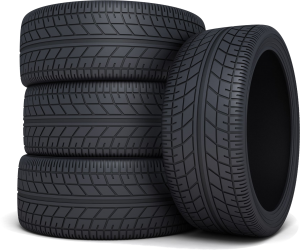 We are also able to carry out puncture repairs, so long as the tyre has not been driven on flat or the puncture is deemed to be unsafe to repair. All of this is now carried out on site and if booked in advance can be done while you wait.